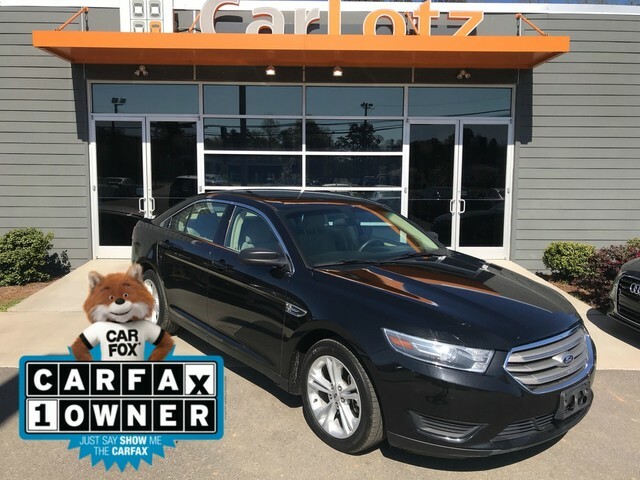 This 2015 Ford Taurus comes with a CARFAX Buyback Guarantee, which means you can buy with certainty. 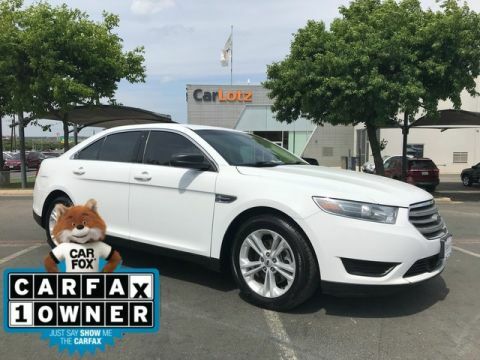 Driven by many, but adored by more, the Ford Taurus SE is a perfect addition to any home. You could keep looking, but why? You've found the perfect vehicle right here. 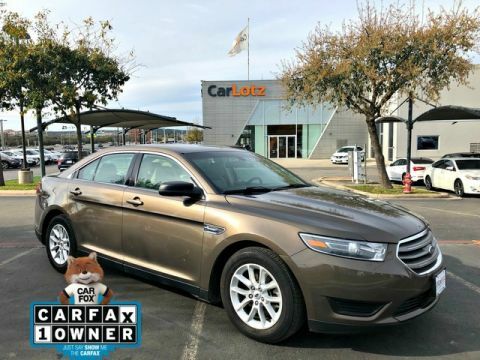 The Taurus is a very spacious 5-passenger sedan, and on a comfort, feature, and safety level is on par with many luxury brands. With its overall length of about 203 inches, there's plenty of back-seat space, legroom and ease of entry. Trunk space as well is more than 20 cubic feet, which makes it one of the largest in this class. Within the Taurus lineup, you also get plenty of opportunity for choice. 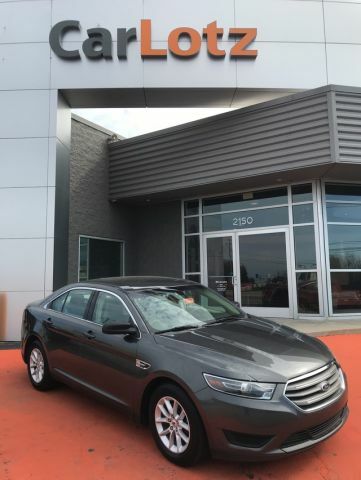 From the 2.0L EcoBoost engine, which allows up to 32 mpg highway, to all-wheel-drive versions of the standard models, which might be able to replace utility vehicles for some all-weather concerns, to the high-performance SHO model, the Taurus plays a wide range of roles for those needing a large sedan.